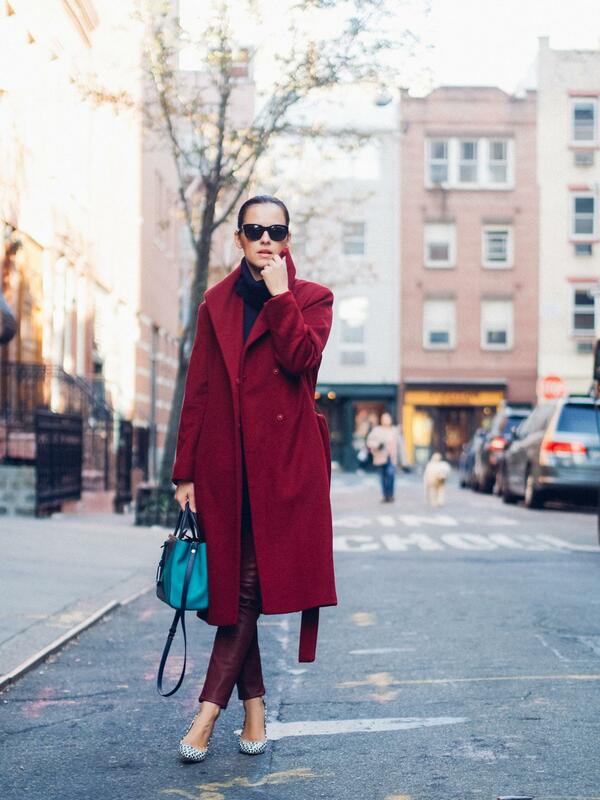 A one-day trip to New York and a burgundy look are the main subjects of today's post. I also have to mention that I found the perfect burgundy coat. New York is fantastic as always and we plan to go back around Christmas. It is baby Noah's first Christmas and we can't wait to spend the Holidays together. 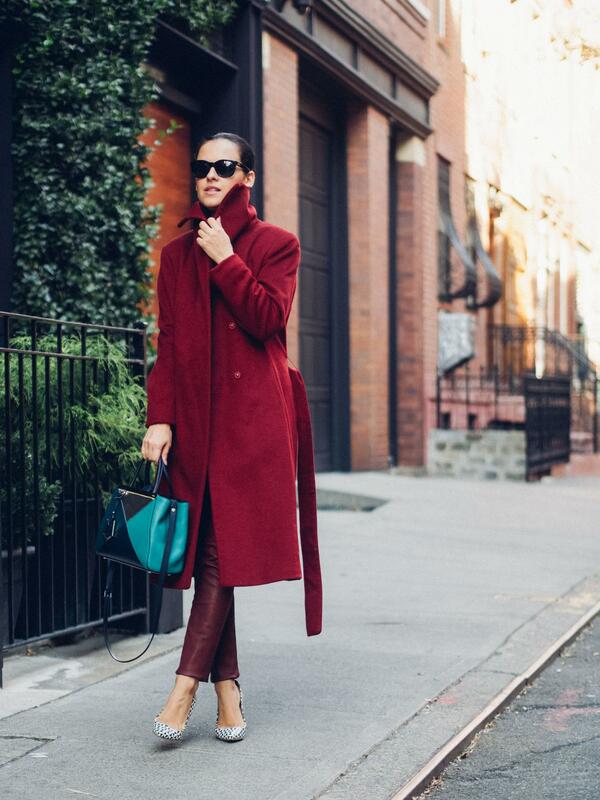 This burgundy coat is like a dream, so pretty and simply perfect! This is head-to-toe perfection. Love it all!